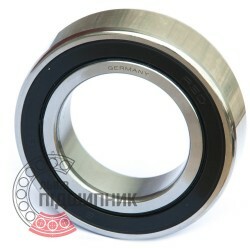 Bearing 6-46112 Е GOST 831-75 GPZ, Russian Federation. Type: angular contact ball bearing. Dimensions (dxDxT): 60x95x18 mm. 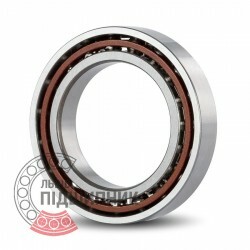 Corresponds to the bearing 7012B DIN 618-1. 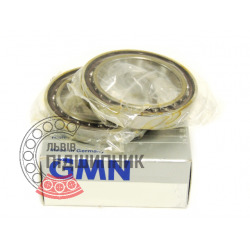 Bearing 6-46112 Л GOST 831-75 GPZ, Russian Federation. Type: angular contact ball bearing. Dimensions (dxDxT): 60x95x18 mm. Corresponds to the bearing 7012B DIN 618-1. Net product price: 337,59 грн.  Gross product price: 405,11 грн. Angular contact ball bearing / Spindle bearing B7012-E-T-P4S-UL FAG, Schaeffler. Dimensions (dxDxB) - 60x95x18 mm. Net product price: 4 505,82 грн. Gross product price: 5 406,98 грн. Available for order 5 406,98 грн. Angular contact ball bearing / Spindle bearing B7012-E-2RSD-T-P4S-UL FAG, Schaeffler. Dimensions (dxDxB) - 60x95x18 mm. 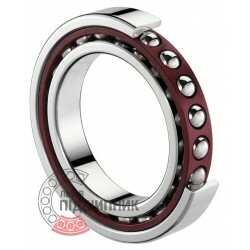 Net product price: 9 360,12 грн. TAX (VAT20%): 1 872,02 грн. Gross product price: 11 232,14 грн. Available for order 11 232,14 грн. Angular contact ball bearing / Spindle bearing S 6012 C TA P4 UL [GMN, Germany]. Dimensions (dxDxB) - 60x95x18 mm. Net product price: 4 614,06 грн. Gross product price: 5 536,87 грн. Available for order 5 536,87 грн. High precision angular contact ball bearing 7012.HV.U.J74 SNR, France. Dimensions (dxDxB) - 60x95x18 mm. Net product price: 4 863,21 грн. Gross product price: 5 835,85 грн. Available for order 5 835,85 грн.